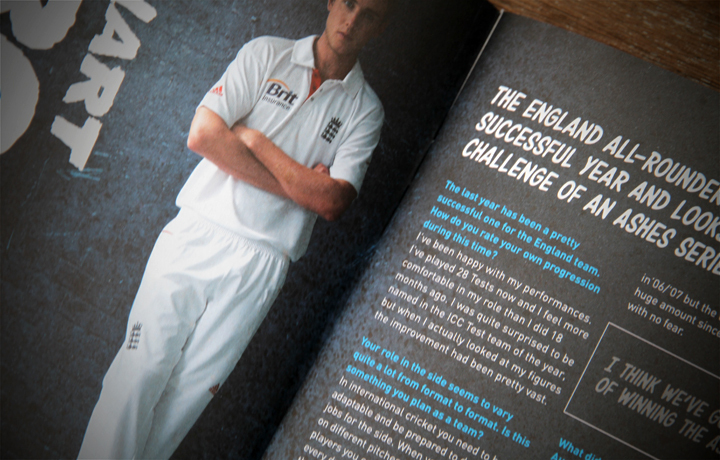 The word ‘brochure’ doesn’t scream excitement, but once we got our creative juices flowing, we were able to present adidas with a finished product as vibrant and modern as their brand. 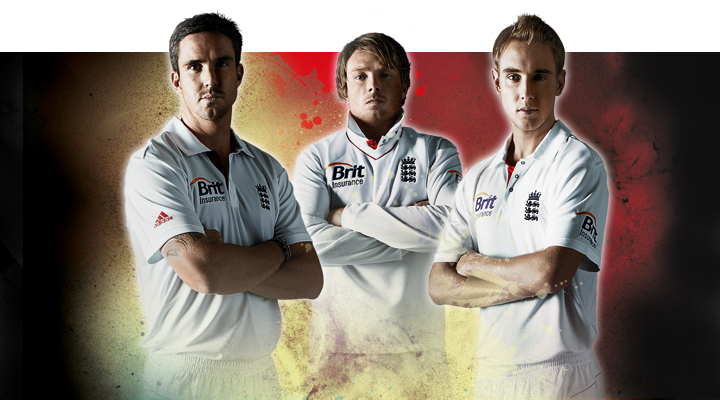 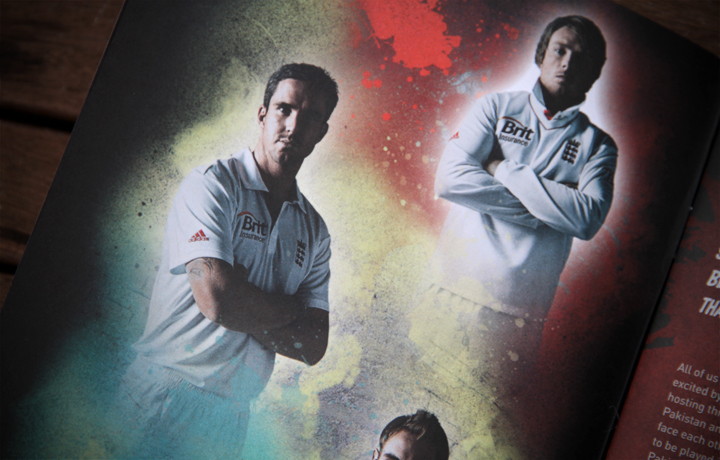 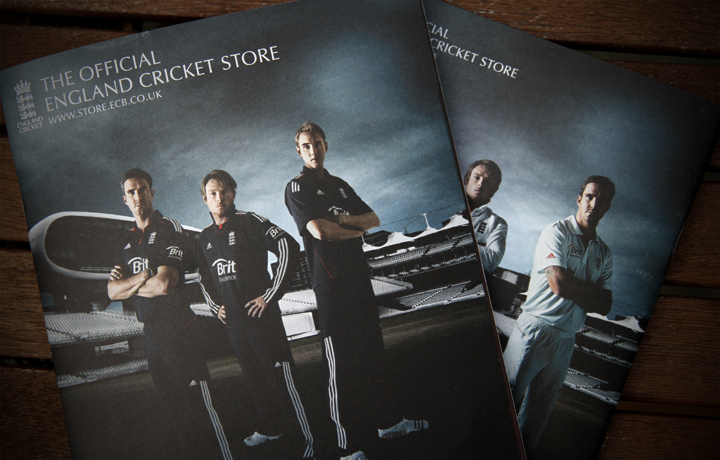 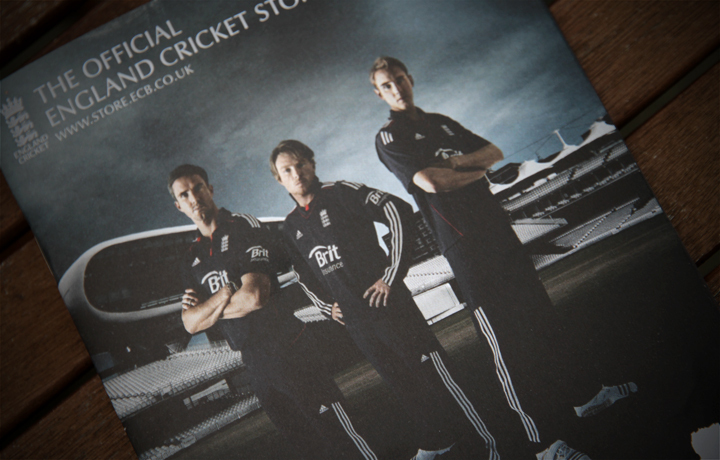 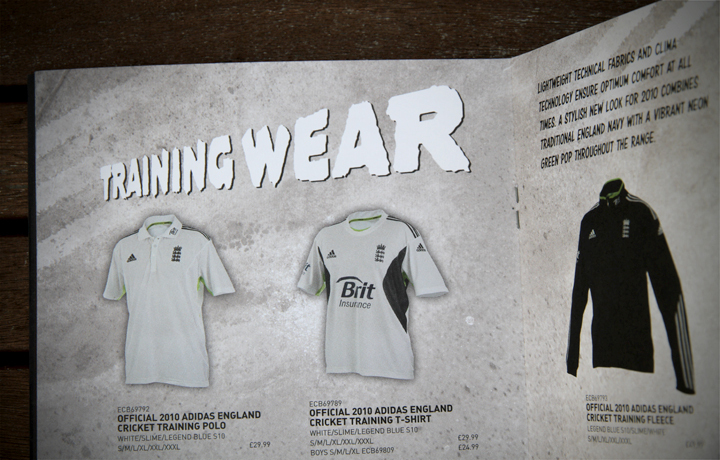 One of the biggest and best known global sports brands, adidas approached us – as cricket experts – to design and write a brochure showcasing their 2010 summer range and highlight their status as official England kit supplier. 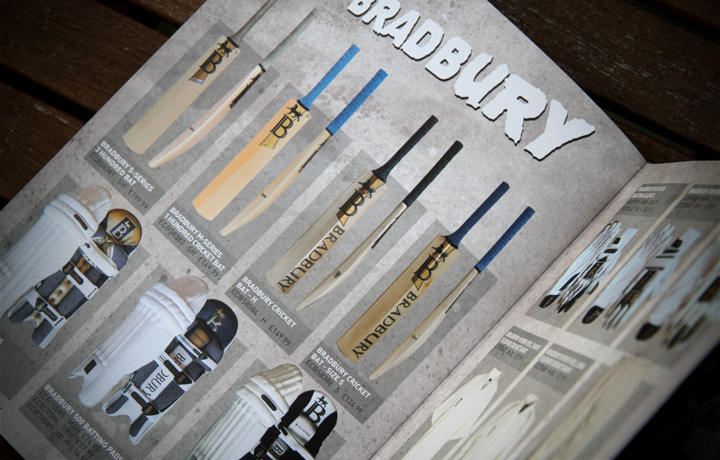 Taking inspiration from the illustrative style of graphic novels, we combined eye-catching design and an imaginative narrative to provide a product that was both arresting and informative.